With more than 700 million active users and rising, Instagram has become an essential consideration for all social media marketers. The Facebook-owned network, with its growing array of business and ad options, has superseded Twitter as one of the top social platforms, while Instagram Stories, which clones the functionality of Snapchat, has also grown to become more prevalent than the platform it mimics. If you're not using Instagram to promote your business, you should be at the least considering it, and looking into the various tools now on offer which could help you broaden your messaging. 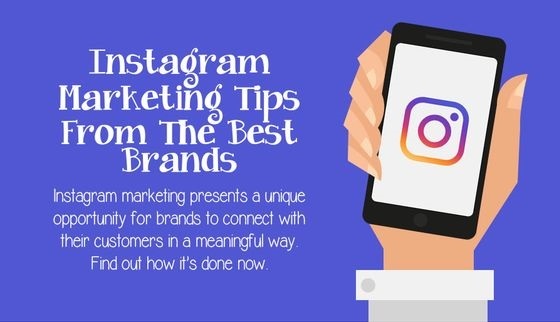 To provide additional context, M2 on Hold have created this new infographic, which, along with usage stats, highlights some of the ways in which businesses have used Instagram to best effect.